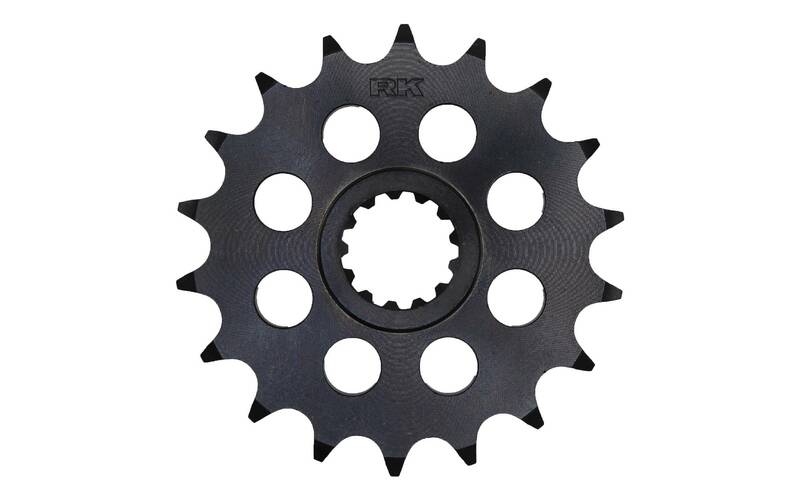 You cannot go wrong with the top notch durability of our Front Sprocket. 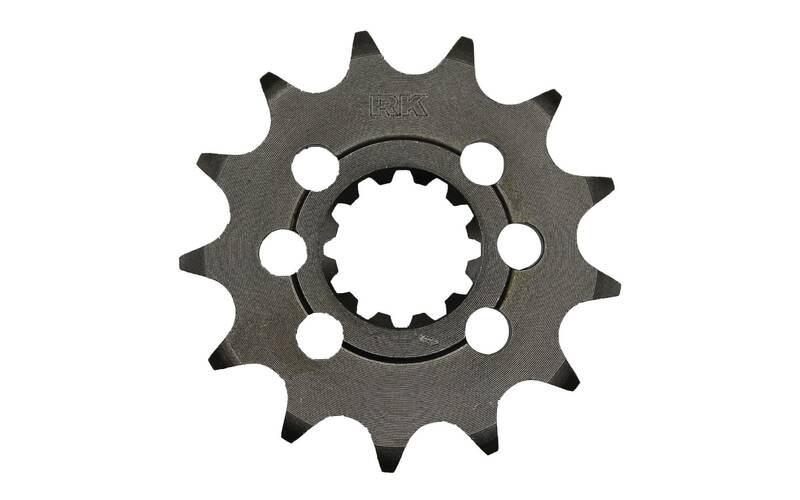 It is a fact that all sprocket need hardening in order to sustain pressure from the chain and engine. 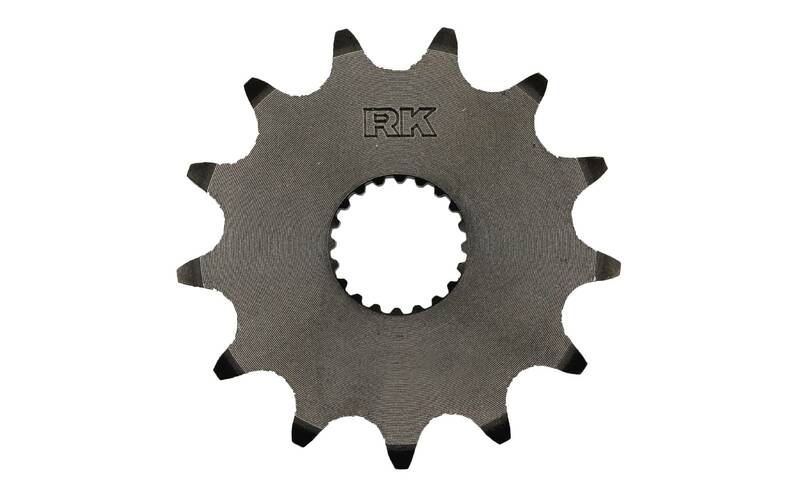 RK has made the hardening exceptionally tough by applying a fast yet effective hardening process. 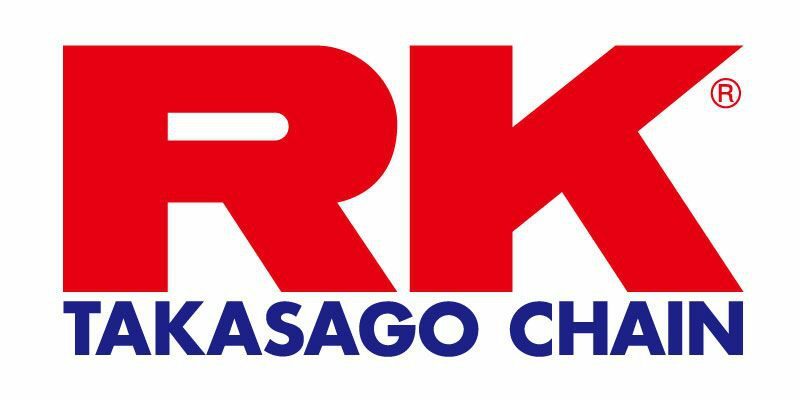 As one of the most prominent brand in the motorcycle industry, it is almost certain that we can’t go without the prestigious logo on our finest product. 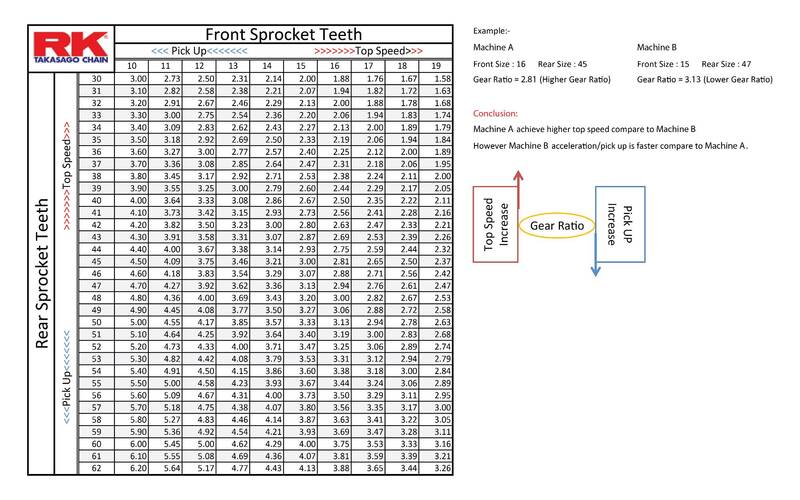 Each and every single teeth on our sprocket are carefully crafted for the chain to fit in perfectly. 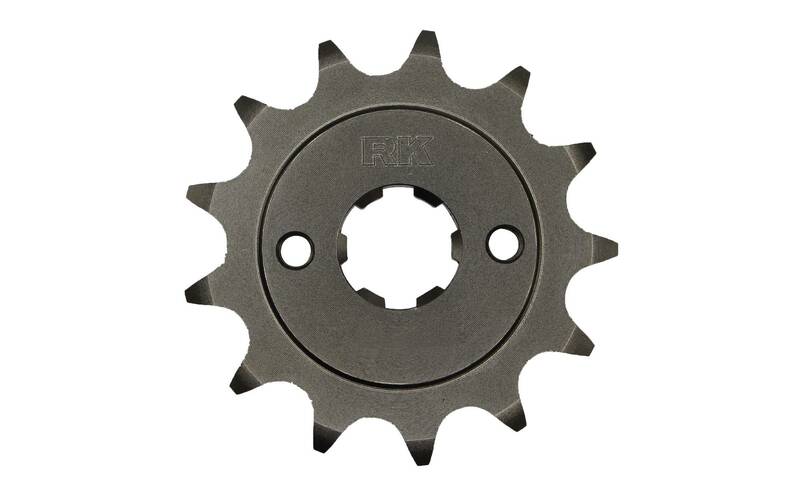 Hence, you will need both side of the sprocket to be in perfect symmetry. 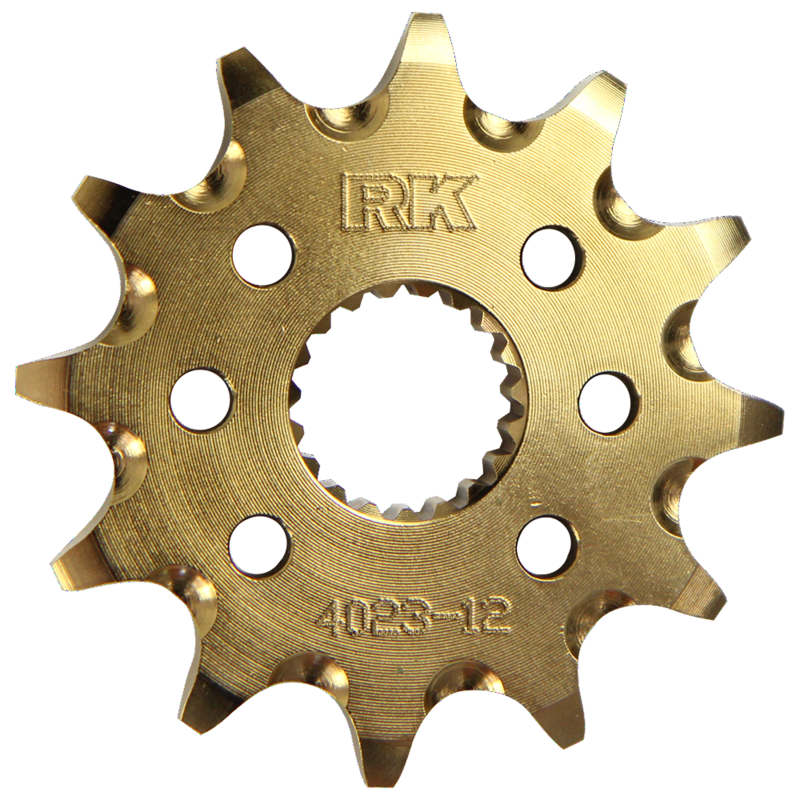 This is especially important to prevent friction due to uneven surface. The final touch up that we would like to offer to our valuable customer. 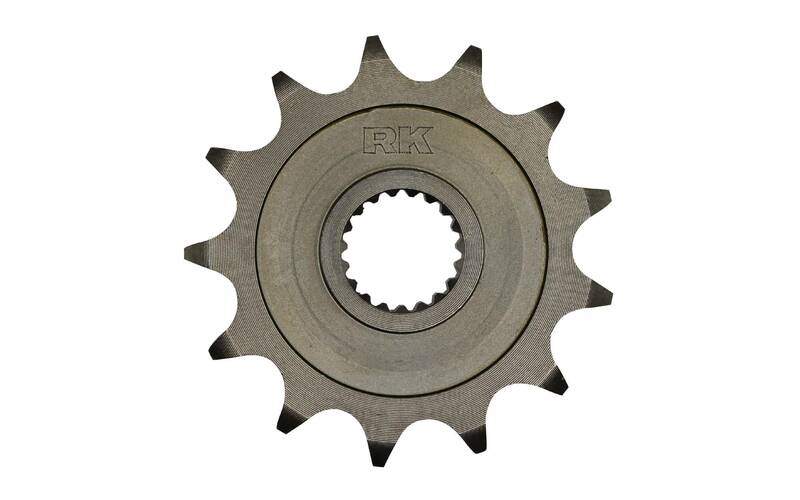 Both side of the sprocket has been undergone a refining process that makes it look stunning even under our naked eyes. Image/Color might look different from the real product. Please Visit our Dealer for more information.